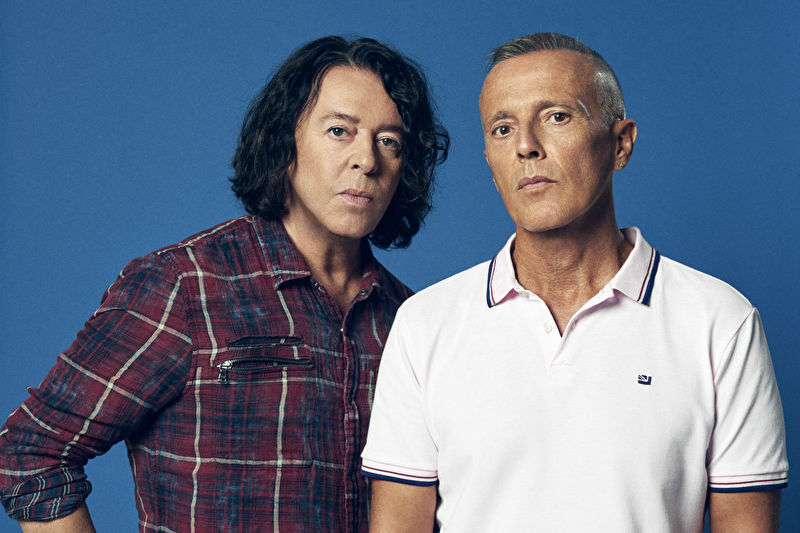 Tears For Fears, whose huge catalogue of hit songs includes ‘Everybody Wants To Rule The World’, ‘Shout’, ‘Head Over Heels’ and ‘Mad World’, will headline on Saturday 22nd June. Joining them will be synth-rockers White Lies and chart-topping synth-pop outfit Scritti Politti. Nocturne is turning The Great Court at Blenheim Palace into a grand arena, as befits the birthplace of Sir Winston Churchill. We’re inviting world-class acts, building a stage and bringing live music back to the palace after a decade long hiatus. Nocturne can be an all-day affair with VIP dining in the famous State Rooms, a stroll in the palace’s vast grounds or a waterside picnic. It can also be an evening gig for those who just want to buy a ticket to hear their favourite live music, and nothing else.